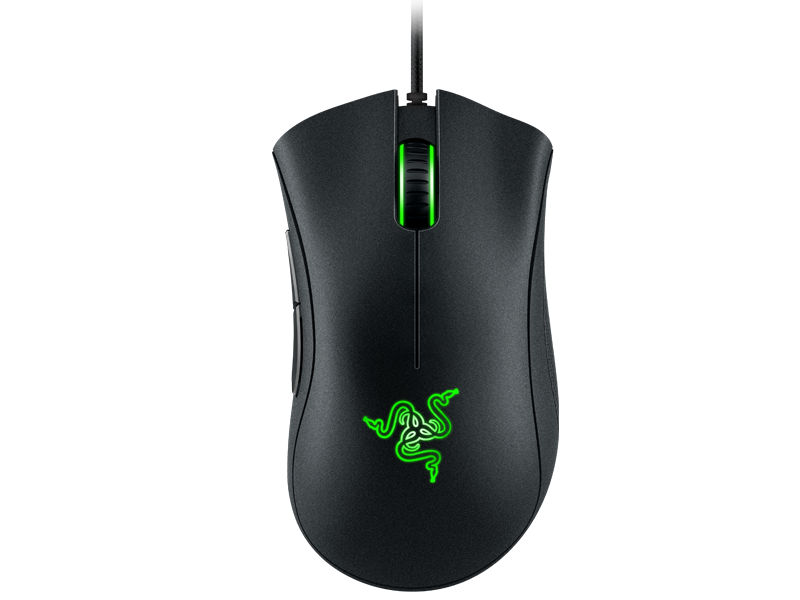 In 2006, Razer launched the DeathAdder – now almost 10 years later it’s still their most popular product. Ergonomic with an optical sensor and customisable RGB lighting, the DeathAdder CHROMA is a good example of staying true to the original design but still keeping up with the times. If you go to a LAN event you will undoubtedly see the Razer logo on headsets, mice and keyboards. 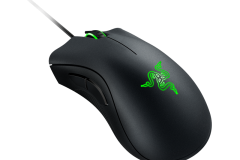 Razer is well known for their peripherals and more recently high end gaming notebooks and wearables – that said, I’ve long considered the DeathAdder to be the ‘signature dish’ from the Razer kitchen. 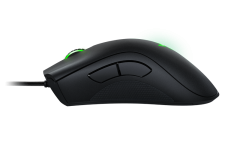 If you haven’t heard of the DeathAdder before, it is an optical gaming mouse with a 10,000 DPI sensor and a popular replacement for gamers who grew up with the older Microsoft optical Intellimouse. The shape is sleek and relatively neutral with a nice high arch and contoured left and right buttons. There is a scroll wheel with well-balanced resistance and 2 thumb buttons on the left, making this clearly a right-handed gaming weapon. The rubberised grips are perfectly placed and have a good texture. Razer have kept the design simple with all black and a quality braided cable. 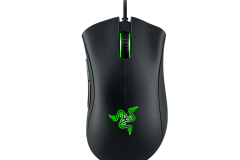 The CHROMA denotes that this version of the DeathAdder has RBG LEDs – 2 of them in fact. One LED is under the scroll wheel and the other highlights the tri-snake logo under the palm. These LEDs can be configured differently through the Synapse 2.0 software. When you load up Synapse, it prompts you to login and taking the 5 minutes to setup an account is well worth it. The profiles are stored in the cloud so if you use the device on more than one machine or you end up re-installing windows, all your settings will follow you. Ther following specifications are as per the manufacturer. The rubber grips on either side are perfectly placed for the tips of the thumb, ring finger and pinkie. The raised back on the mouse was also just the right height for my hand. 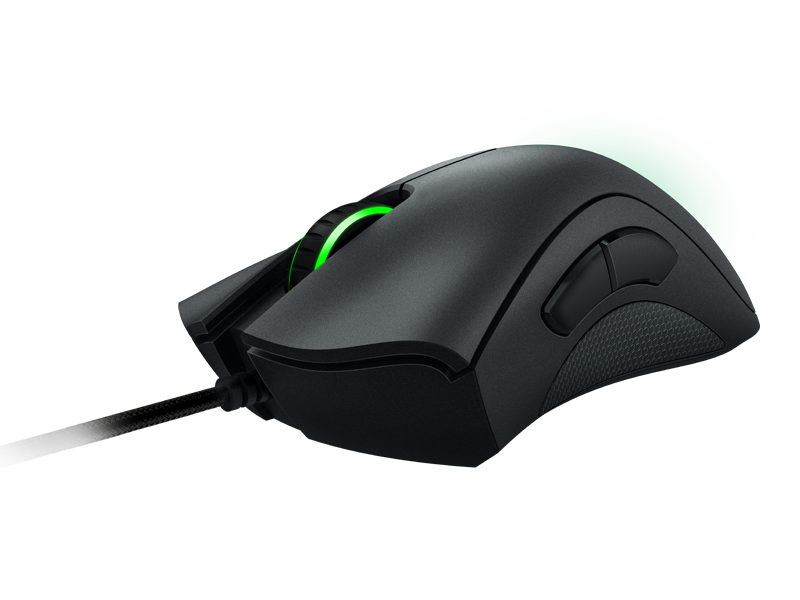 The mouse shape is great and despite a personal preference for a wider and flatter mouse for gaming, the DeathAdder felt at home in my hand. Synapse allows you to have multiple profiles for different users. This is great but if I had one of these babies I wouldn’t be sharing it with anyone, family, soul mate whatever. I like the fact that the software stores your settings in the cloud so you don’t have to worry about remembering them or backing them up and a reinstall doesn’t mean you have to start from scratch. This software was one of the most convenient things about this mouse. I tested the review unit on every PC and laptop that I used for 8 weeks solid. This included the X99S Gaming 7 test bench, our 2 showcase builds for RESPAWN LAN in September and 2 laptops. Every time I tweaked a setting or added a profile, it followed me around like a loyal puppy as each machine synched up with the cloud. It can even turn off the LEDs when your screen saver kicks in. Synapse 2.0 is freaking awesome. Optical sensors are considered by many of the professional gamers to be better on cloth mouse mats due to the depth of the surface and the way optical and laser sensors handles the gaps in the fibres. Optical mice are also generally considered to be better with high speed movements although there is a fair amount of debate around this on the forums. Laser sensors are supposedly more accurate on hard surfaces. At the end of the day, the surface you use has a lot to do with how the sensor reads. 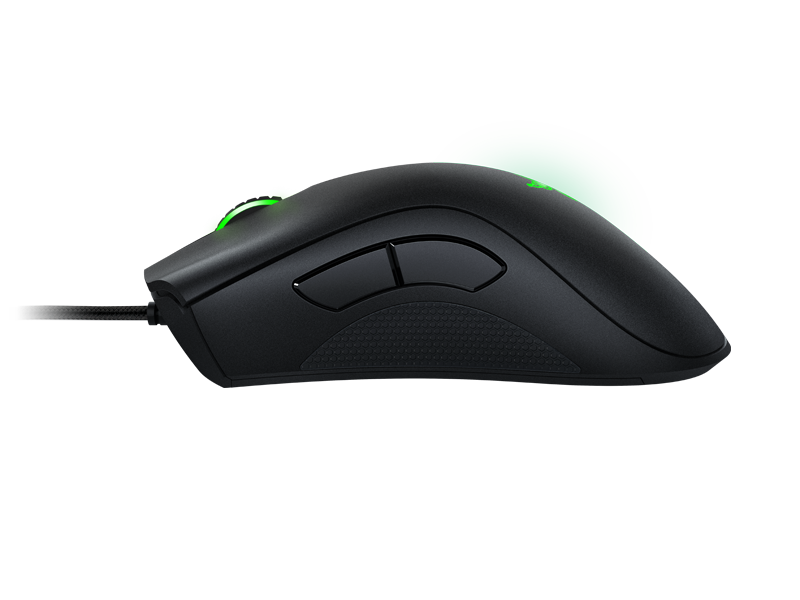 I don’t have a strong personal preference when it comes to sensors and I liked the responsiveness and accuracy of the DeathAdder CHROMA but this could be the ergonomics or the sensor – it’s too hard to tell. For the record, I tested this on a Mionix Sargas 400 cloth mouse mat and really enjoyed the experience. There are two RGB LEDS capable of creating 16.8 million colours. 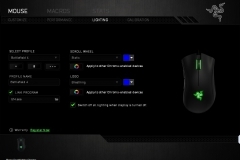 One LED in the main body of the mouse under the Razer logo and one under the middle mouse button, you can set them to have different effects and colours. The colours are bright and vibrant but you can also set the lights to turn off like a screen saver if you don’t use the mouse for a while – great for when you have a PC in your room so it won’t keep you awake if you leave it on overnight. No complaints here. The plastic coating, texture, colours, etching, LED luminosity and cable braiding were all flawless. The packaging was also durable and of high quality. This is the kind of peripheral that you enjoy unpacking. As I opened it, I thought about how nice a present one of these would make for my nephew… anyway, the packaging has all the right marketing material on the outside and no shortcuts in styling or packing on the inside. At the end of the test period, there were no signs of wear and tear, no fingerprint marks and no issues with the LEDs. The cable braiding also looked brand new despite the almost constant transportation of the road test. I made a complete switch from all mice that I used for this review and made the Razer DeathAdder Chroma my primary mouse for almost all of my interaction with PC, gaming or not. At the end of the test, I went back to the other mice I use and put the Razer DeathAdder Chroma on the X99S Gaming 7 testbench. 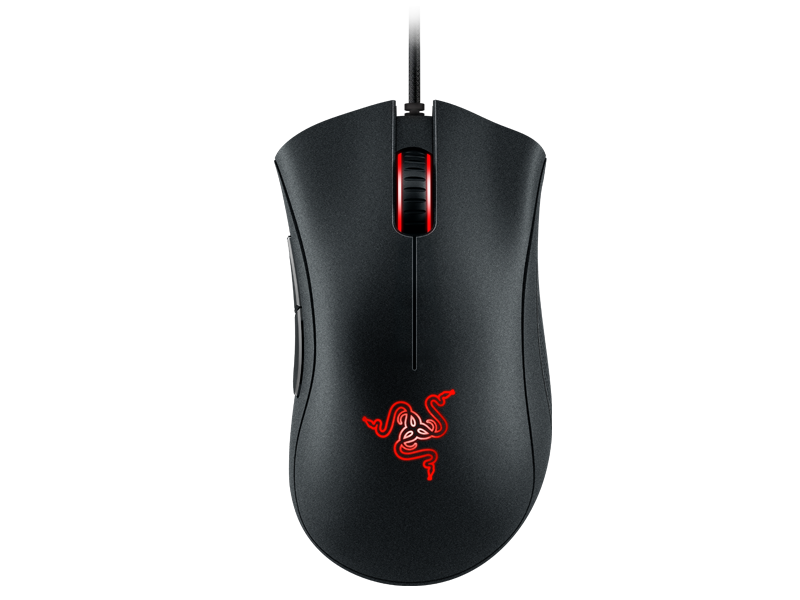 The sensor does up to 10,000 DPI and has a 1000Hz polling rate. We validated the polling rate with mouserate and found it to be as advertised. Setting the DPI to 10,000 made the mouse basically unusable for me as it was just too sensitive. 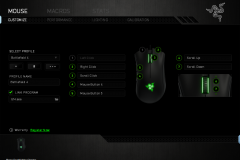 I found myself running the DPI at less than 10% of the DeathAdder’s potential. 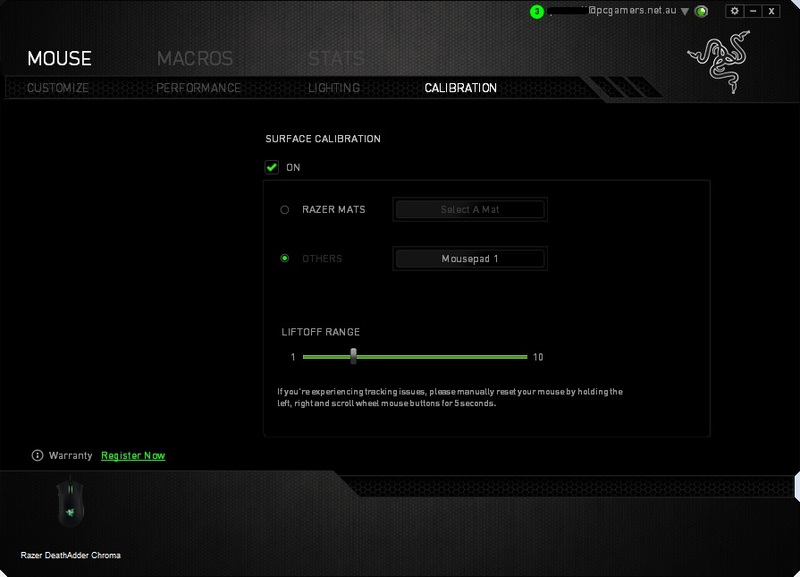 I also calibrated the surface to the Mionix Sargas mouse mats that I have at the 2 desks I use most often. Despite the calibration setting following me around, the mouse seemed to feel the same on both a bare table top and the cloth mouse mat. I’m still not sure if that says more about the optical mouse sensor or the Sargas mouse pad. In the interests of being thorough, I ran the new DeathAdder Chroma through its paces with a wide range of games. 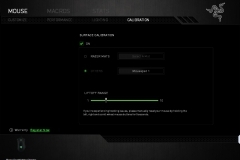 Given the lineage and preference of an optical sensor for some professional FPS gamers I know, I was expecting to see some difference or benefit to FPS gaming over RTS or RPG gaming. 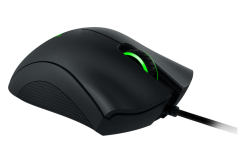 The experience didn’t meet this expectation – I found that the DeathAdder Chroma was a great all-rounder and I didn’t find that any particular genre stood out over another. I think the game detection and multiple profiles kept the experience uniform between game titles and really gave a consistent experience no matter what machine I was using. I felt that the movement was accurate and responsive for Battlefield 4, COD franchise, CS:GO, Titanfall and Far Cry. I also found that Elder Scrolls Online, World of Warships and GTA V were really comfortable. In Homeworld (remastered), Civilization V and Supreme Commander 2, the scroll wheel really got a work out but didn’t cause any issues at all. After the testing period of 2 months, I couldn’t find anything that I’d like to see improved or changed. The DPI is overkill but you can dial it down to what you need. The software and game detection regularly updated without incident and never glitched – not once. I also didn’t note any memory leaks or other side effects with Synapse 2.0 – it just did its job and for the most part, I forgot it was there. 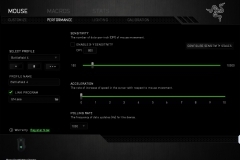 There are no DPI adjustment buttons on the mouse. These would usually reside near the scroll wheel but one of the first things I noticed on the DeathAdder Chroma was their absence. 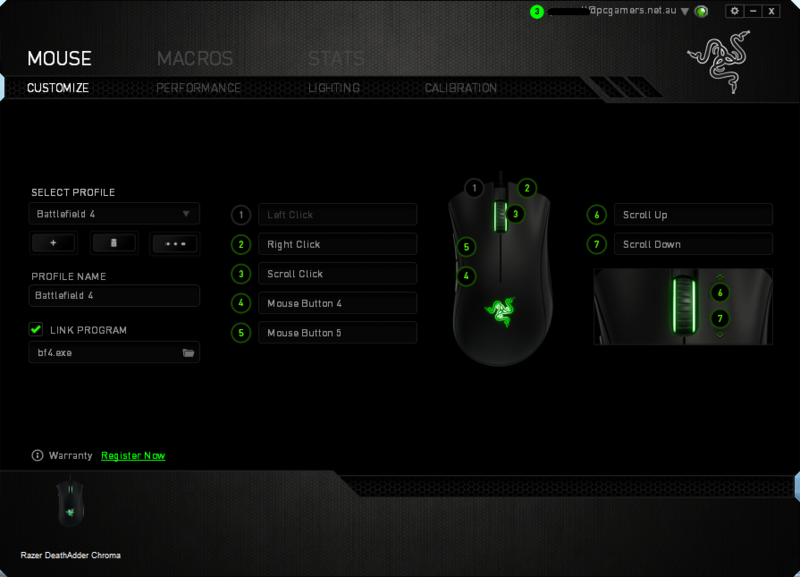 When I first started using the mouse, I ‘tuned it’ using the software and setup my game specific profiles. After about 2 days, I didn’t miss the DPI adjustment buttons that are present on every other gaming mouse we have in the lab. 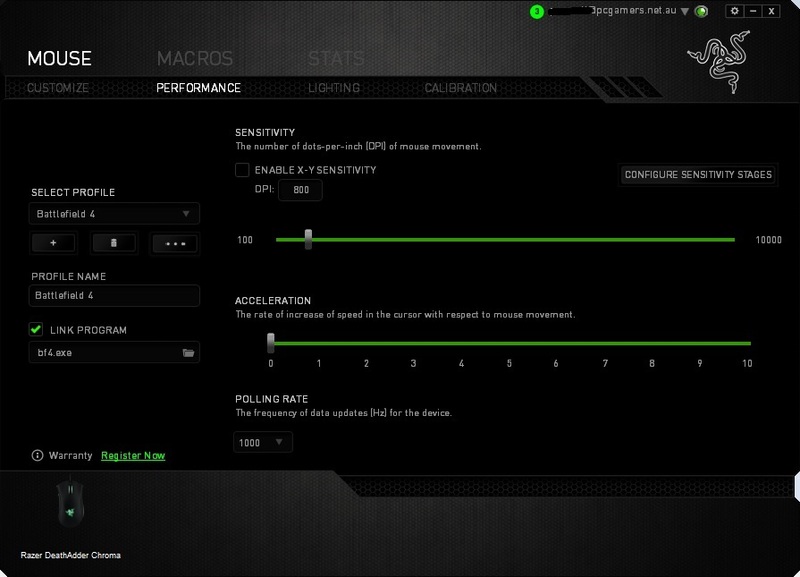 If anything, this design encourages you to use the Synapse 2.0 software and let the backend manage your sensitivity. 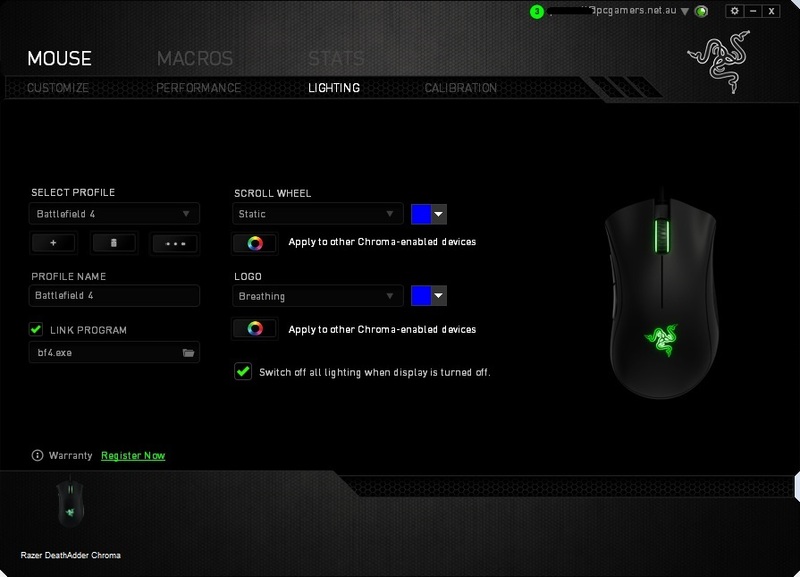 People who use a ‘sniper’ DPI button and actually use it may miss this feature on the DeathAdder Chroma. I really liked the way this mouse felt in my hand and the responsiveness when gaming. The rubber grips on either side of the body were perfectly placed. From a comfort perspective, the DeathAdder CHROMA felt very natural, even on a few warmer days where I had dreaded sweaty palms. 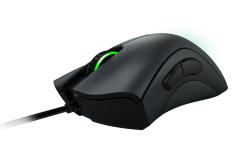 With a RRP of $119.99 online in Razerzone, you could be excused for suffering a little sticker shock but in some great news for gamers, the street price is ~$65 which makes the DeathAdder Chroma very affordable. 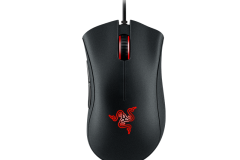 I really enjoyed testing this mouse and for the most part I forgot I was using it – the DeathAdder was just ‘there’. The Synapse 2.0 software really shines as a hero of the product package. 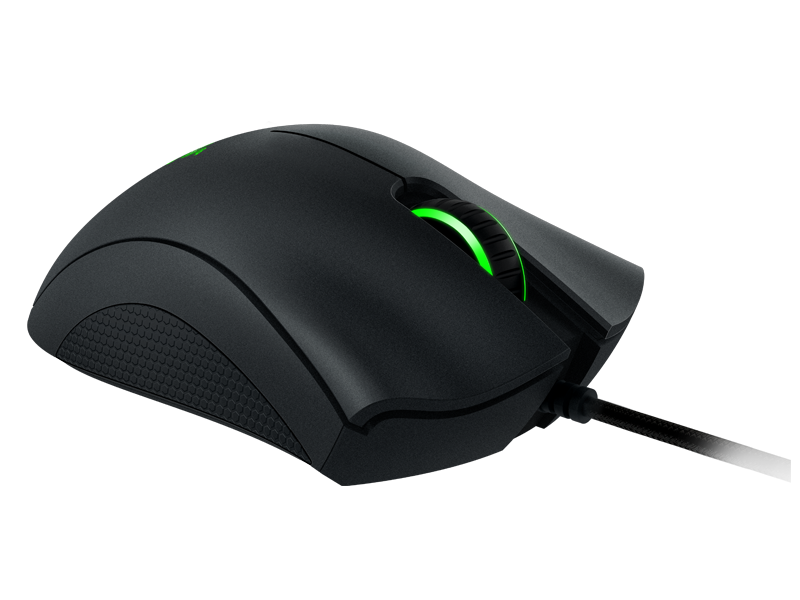 The Chroma LED will link in with other Razer products but also means that you can make the mouse blend in with your other peripherals or custom case mod. I liked having different colours for different games so that it was obvious if game detection ever glitched – which it didn’t. The optical sensor to me felt the same as a laser sensor in that I couldn’t really tell the difference or identify a preference for one over the other. What I can say is that the DeathAdder Chroma package of grips, lights, backend software, optical sensor and ergonomics really works. 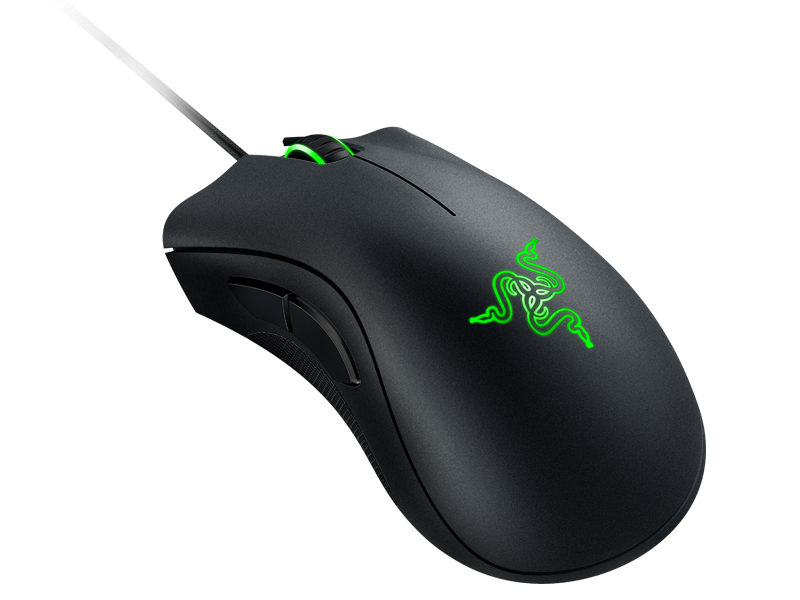 Razer DeathAdder CHROMA – it’s a gaming mouse done right. No DPI adjustment buttons could be an issue for some.